We all have it: a small dresser or night stand next to our beds. 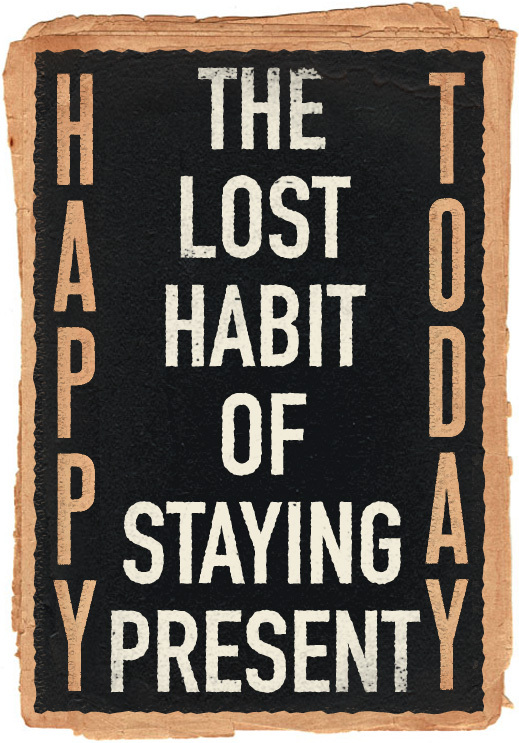 It usually houses our (dreaded) alarm-clocks, a personal photo, a lamp, our current book or magazine and other items. But what do you really need in and on your night stand? If you want to be 21st Century Man and showcase how sophisticated you are, here are a few items you must have. I am an idea guy but they always come to me at the worst times. I am either sleeping or in the shower. In order to fix that problem, I have added a small notebook (and pen!) to my night stand. Now, when I have an idea or when I remember I need to do something while I’m laying in bed half awake, all I have to do is pull out the notebook, jot it down, and save it for morning. It keeps you from waking up completely and ruining a good night sleep. If you live anywhere where a power outage is even a possibility, keeping a flashlight handy can be pretty…well, handy. It beats having to get out of bed, stub your toe and walk into a wall while your significant other laughs uncontrollably – of course – still under the covers. It's inexpensive and easy to store for when you need it. While I and many others don't read in bed or watch television, many of you might. So, while I'm not a doctor, I would still recommend keeping some form of light next to your bed. It can be nice to have while you're waking up or just getting ready for bed and want that “mid-level” lighting effect. It can also help set the mood for when the bed isn't being slept in. It can be a tie-tac or a simple tie-clip, but something for your ties is needed. You don’t always need it, but there are times where fashion calls for it. It’s just like a pocket square … it adds a little spice to your class. Plus they are relatively inexpensive for the basic designs. Just like tie-tacs, these may not always be needed. Personally, I only have one shirt that uses cuff-links, but I love having them. My pair is from my grandpa and sometimes I think it’s cheesy that I wear them because they are so long, but they mean something to me. They are bronze 7-Up cuff-links. Yes, 7-Up the soda. But they are personal and a great conversation piece. This can be an actual glass or a Nalgene bottle like I use. Especially now that it is winter, it gets dry. So your mouth gets dry. Thus, you need water. Plus, most people don’t drink enough water as it is, so I keep the water at easy reach and anytime I roll over, I grab a quick swig and fall right back asleep. Not only do I not wake myself up, but I go back to sleep refreshed with the simple sip of H20. Much like the water, to me, there is nothing worse than waking up in the middle of the night, or just getting to bed and realizing that your lips are dry. Or maybe you just had a make-out session and you need it … but leaving the bed is tacky! Keep the ChapStick close and you’ll be ready for anything. I like to keep the area where I sleep clear of clutter and random items, so I’ll end this list here. I’m about to move to New York … so I’m open to new suggestions! 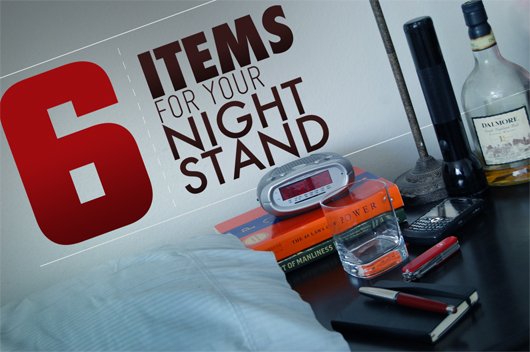 Keep the list going: what essentials do you keep in your night stand? At the risk of sounding crass, you forgot one thing: condoms! Always good to be prepared. More than once have I been out of condoms in a dry spell or something just to bring someone home and not be able to close due to my unpreparedness. Glock Model 27 (40 cal) loaded with Glazer rounds so I don’t hit anyone BUT the Boogie Man….AND I also sleep like a baby…. Buck, I’m new to Glaser rounds, just read up on them. Thanks for note, they seem like a good option for home defense. For me, it’s an old fruit bowl. Like the author, it’s a bowl that I found in my grandpa’s attic after he passed away. Its first function was just something to keep up with my change. Now, however, on top of a decent-sized bed of change, every night I put all of my important stuff that I take out with me daily: wallet, keys, phone, chap-stick. It’s also a great way to keep up with that important stuff – no guesswork where you left your keys! @Evan, Chris, Buck: I don’t own a gun, so I didn’t add it. Not sure it would help me sleep! @Justin: Not a bad idea I suppose. @Doug: I love that! I actually just moved and I am still trying to find that “place” for all my items. I love the sentimental-ness of the fruit bowl! Also, why a tie clip and cufflinks on the nightstand? Just seems like an odd place for those. I keep them in a drawer next to my closet. On my nightstand I have a lamp for reading in bed, along with whatever book I happen to be reading at the moment. I also have a tray where I dump pocket contents, wallet, watch, knife, flashlight, notebook and pen, change, chapstick, phone etc. Keys live on a hook in the hall closet along with my overcoat hat etc. I keep my alarm clock and my water on a table on the other side of the room, the alarm clock is there so I HAVE to get out of bed to shut it up, and the water is there so it doesnt get spilt. In the top drawer I have my cufflinks and watches. I keep my wallet close at hand. If I need to get out quickly, most of my personal information is within reach and I don’t have to spend time searching for it. 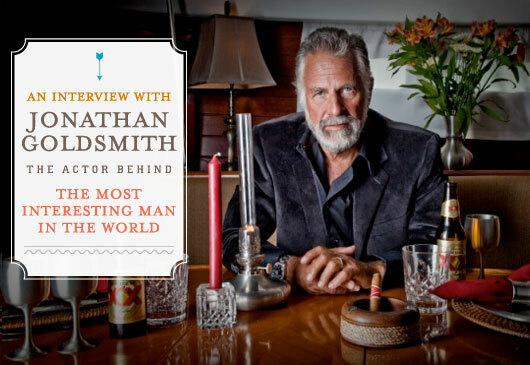 And not to be a stickler, but there are eight things on this list. On the nightstand, Glock 36. Next to the nightstand, German Shepherd. Whoever comes in unwelcome will hope for the bullet before the dog. Harrison, you stickler. 😉 But great idea with the wallet. Having all your important info close is a smart move in case of an emergency. 3) Small velvet lined cedar box (was my grandpa’s) to hold cufflinks, lapel pins, collar stays, matches, etc. * In developing a fire escape plan, I determined the most effective way to provide safety for my two toddlers after evacuation from the house would be to secure them in a vehicle and move it to an appropriate standoff distance. I can not believe someone is actually having a gun next to his bed! But then.. you guy are Americans, which explains a lot. 😉 On my night-stand is a small lamp by IKEA, my iphone plus headset, several issues of GQ, some books and some tissues. Sig P226 45acp, and my scriptures. I guess that makes me sound like a religious gun nut 🙂 Great list, I need to add a flash light for sure. HK USP .45 with extra mag and a short barrel 12g remington 870 a few steps away. and GUS the Sig p226 comes in 9mm 40cal 357sig , but no 45acp. If you have a 45 it is likely P220, so not so much on the gun nut part. 1911a1, 8+1 hst 230 gr condition zero,three spare mags, streamlight ultra stinger, alarm clock, water glass, lamp, phone, 4 way sinus spray. Funny how many gun fans read this blog. Glock 23 with JHP rounds (Federal Hydrashoks). Dressers should hold your cufflinks, collar stays and other accesories. I’m a father of two young kids, so a gun is definitely in order. It’s a .25 Saturday night special with Glaser rounds (thanks Buck!). I also have a box that came with my John Varvatos Vintage cologne (if you’re not wearing it now, start) that holds all of my keys, wallet, cell phone (drilled a small hole for the charger) and a multi-tool knife… It keeps me from having to run to the garage every time I need a screwdriver upstairs. thanks for the help I was clueless to what to put in there, not nor more :). I am going to put in the normal than the extra makeup and nail stuff.